You are here: Home / Sight Word Worksheets / “See” Sight Word Sheet – Free and easy download! 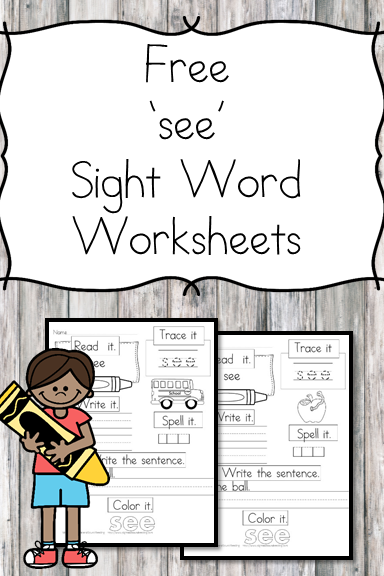 “See” Sight Word Sheet – Free and easy download! When teaching a child to read, it is essential that you teach both sight words and phonics. Sight Words are especially important because they are found so frequently I materials that little people read. 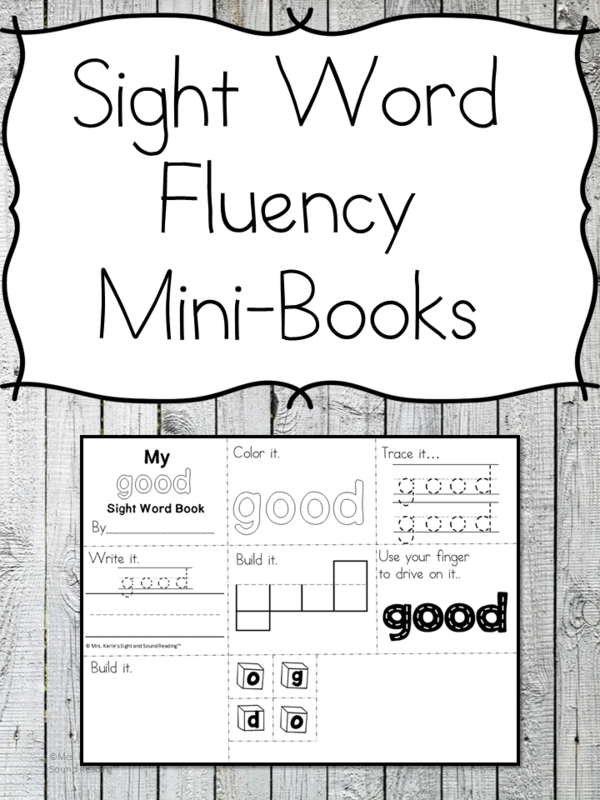 Today I have 2 free See sight word Sheets download for you. This is a sample page of our larger sight word packet that contains all of the dolch sight words. Sight words are (usually) words that are difficult to sound out. Frequently words that children read can contain up to 80% of sight word text! Because children have to read sight words so frequently, it is essential to make sure that children can read these words fluently (accurately and quickly). When teaching sight words, though, you don’t want to just teach them using flash cards. Children need to read sight words IN CONTEXT. Sight words are more easily remembered and understood when you read them in the context of a sentence. In addition, it it great to practice writing sight words in the context of a sentence (or, cutting and pasting sight words into a sentence). The more practice, the easier reading becomes! If you differentiate the sight word activities, students will continue to have fun learning. 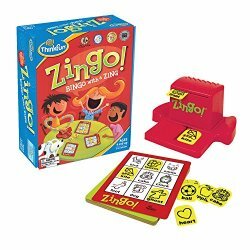 If you are looking for a fun game to play while learning sight words, consider Zingo! It is just like Bingo, except with sight words. My children love to play it! I love that you can get it for different levels! and learn how to grow a confident reader. 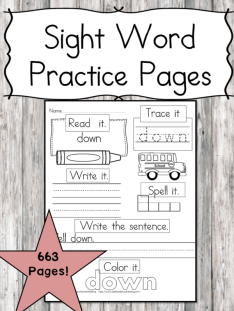 Free Sight Word Worksheet Pack! Love these worksheets? Get the entire bundle of ALL the dolch Sight Words!